A lonely deaf-mute painter from rural Queensland leaves his home for the big city in search of love, friendship, respect and acceptance. 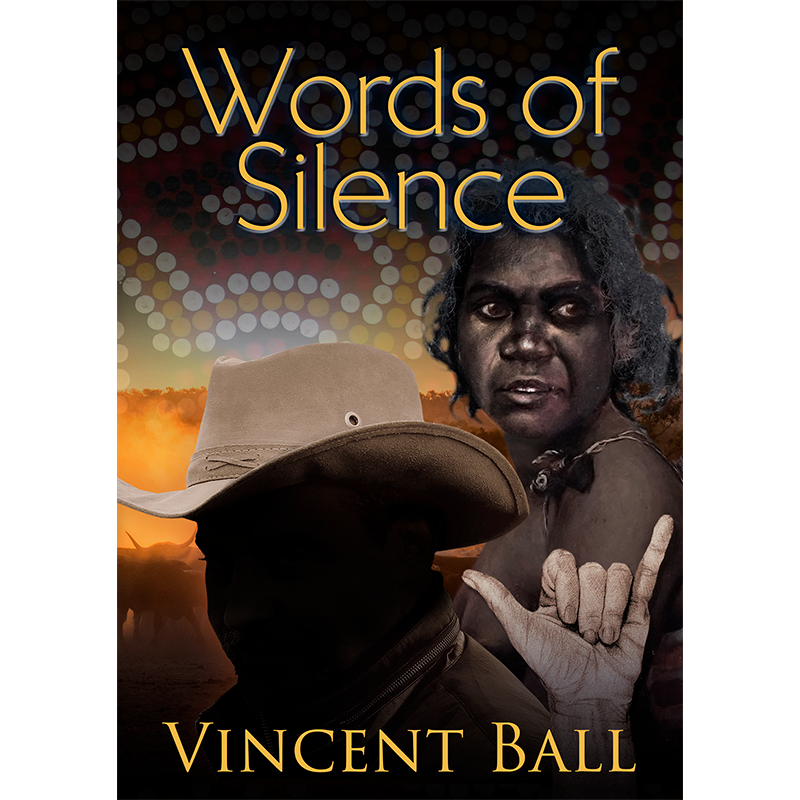 Reg Brady, a lonely mute child on the cattle station Waaree in Northern Queensland, is more or less adopted by Lily an elder of the Kalkadoon tribe living in the aborigine quarters on the station. She spends her time dot painting and to keep Reg occupied she gets him a sketch pad and some paints. And as she paints she tells him stories of her ‘dreamtime’ and when she takes him ‘walkabout’ she talks of her love for the bush, the rivers, the animals and teaches him to think like an aborigine when he tries to draw what he sees around him. His voice is his hands and he needed to be able to talk to people, to tell them what he is saying and feeling. He goes to Brisbane, loaded down with his paintings and armed with only a note pad and pencil, his only means of communication, enrolls at the Institute for the Deaf. It is here, in this silent world, as he struggles to learn Auslan, that he finds love and friendship along the way.